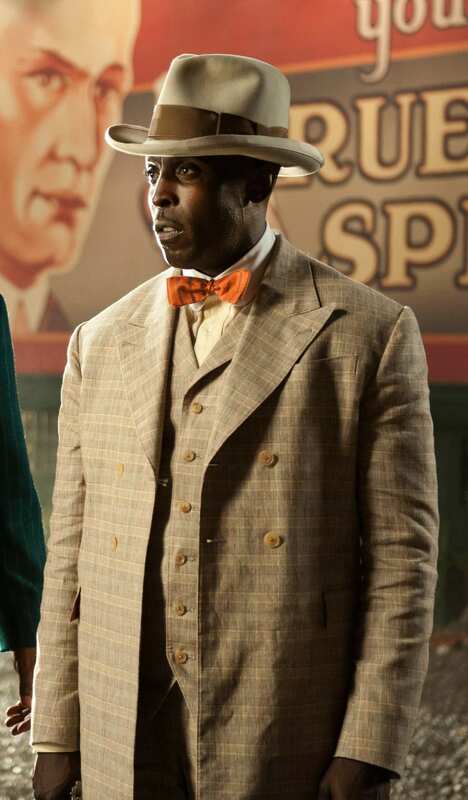 Michael K. Williams as “Chalky” White on Boardwalk Empire (“Two Imposters”, Episode 3.11). 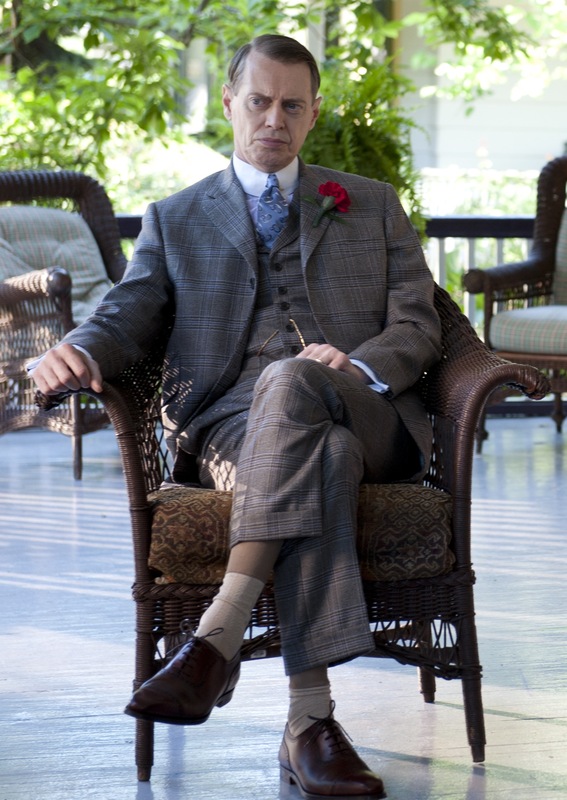 Steve Buscemi as Enoch “Nucky” Thompson in “Sunday Best”, Episode 3.07 of Boardwalk Empire. 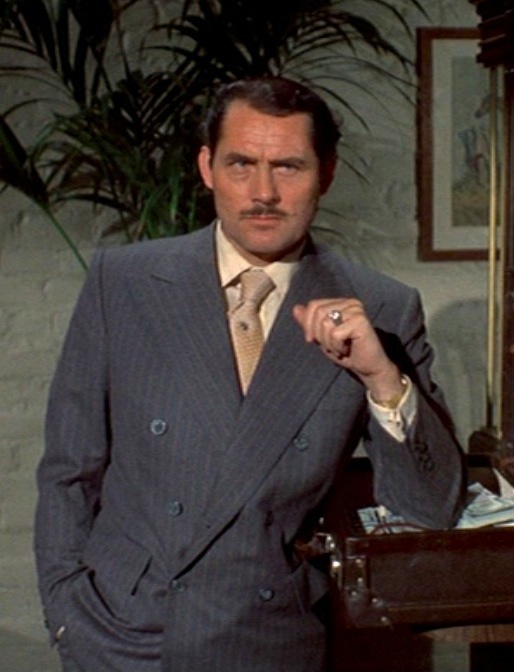 Many modern men view Easter as a lesser version of Thanksgiving (not as much food) or Christmas (no presents) that requires a colorful button-down and slacks for a few begrudging hours with family. Since 65% of the world celebrates Easter, it’s safe to assume that many of you will be trudging between in-laws houses and watching the kids hunt for eggs or shovel chocolate into their mouths… you’ll probably be eating your share of chocolate also. 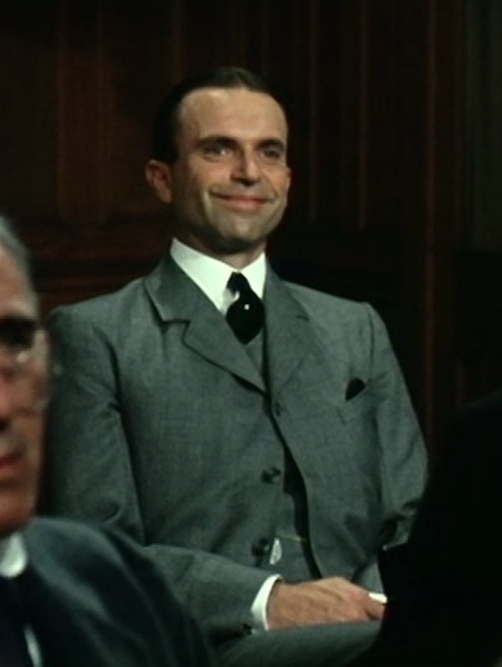 Sam Neill as Sidney Reilly in the first episode of Reilly: Ace of Spies. 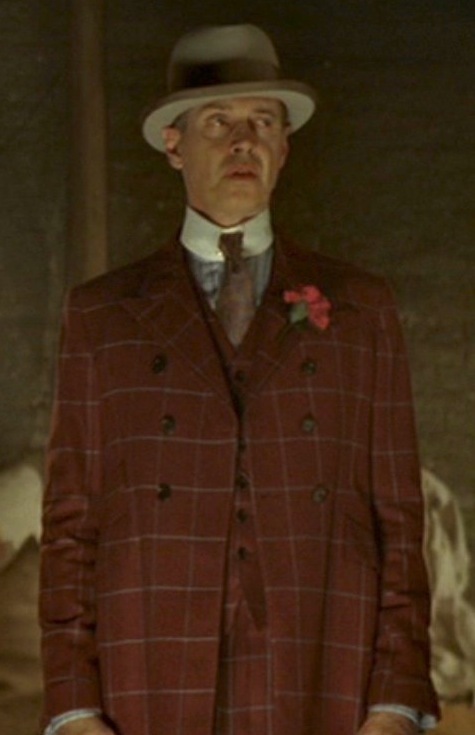 Steve Buscemi as “Nucky” Thompson in “The Emerald City”, episode 1.10 of Boardwalk Empire. Happy 4th of July to all American followers of BAMF Style. 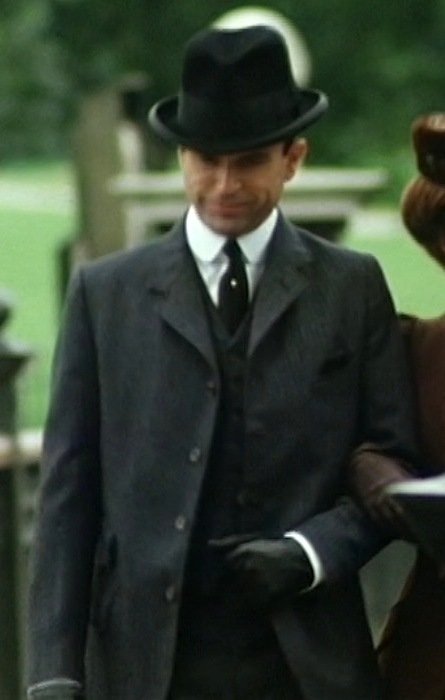 Had he not been killed by the Soviets in 1925, Sidney Reilly may have lived to be 140 last weekend- March 24th to be specific. However, a 140-year-old man is very unlikely, especially with his lifestyle and habits, so something would’ve probably gotten him anyway. 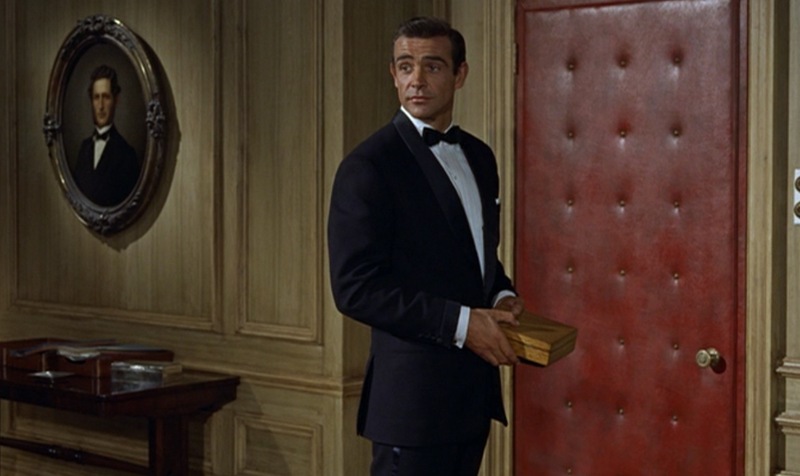 Now, the words are just as iconic as the man himself, as well as his gun (Walther PPK), his drink (a vodka martini, shaken not stirred), and his car (a silver Aston Martin).